NEW RELEASE!! 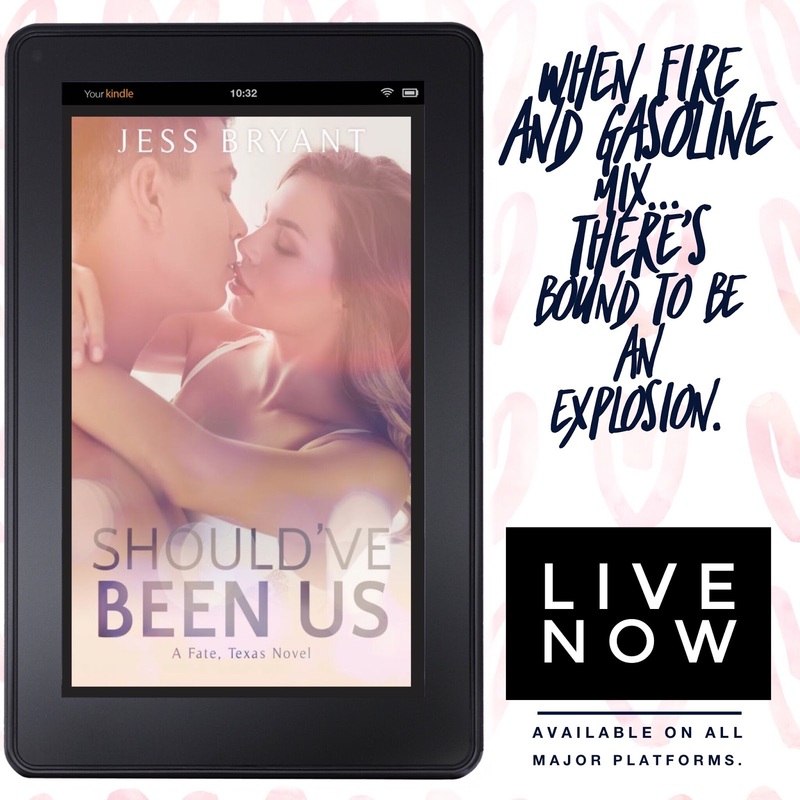 Should’ve Been Us by Jess Bryant! Previous99c SALE!!! HOT VOLUME 2 by Lynn Raye Harris!